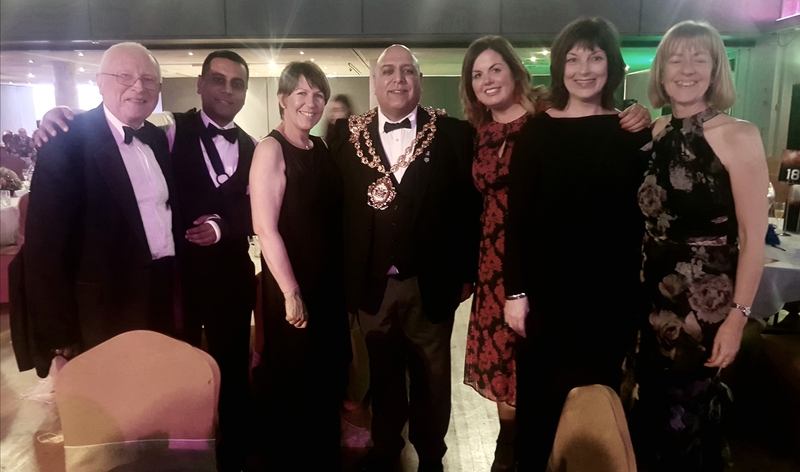 Members of the North Ainley team had a great time at the Mayor’s Civic & Charity Ball yesterday evening along with fellow local sponsors and honoured guests. 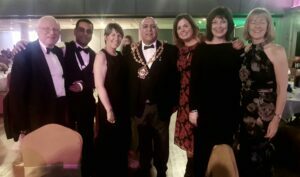 This is an annual event where the primary purpose is to raise funds for the Mayor’s Appeal Fund. All the proceeds from which will be donated to the Mayor’s Charity. The evening’s programme provided a variety of entertainment after a formal 3 course meal including auction, raffle, comedian, live band SKA Britannia and a 80’s themed disco. For more information and to make a donation visit the Virgin Money Giving page.